A Ukrainian group of hackers stole $ 50 million worth of Bitcoin from Google ads. The group of Ukrainian hackers, called Coinhoarder, stole $ 50 million worth of crypto money from Blockchain.info users, one of the most popular providers of digital wallets. 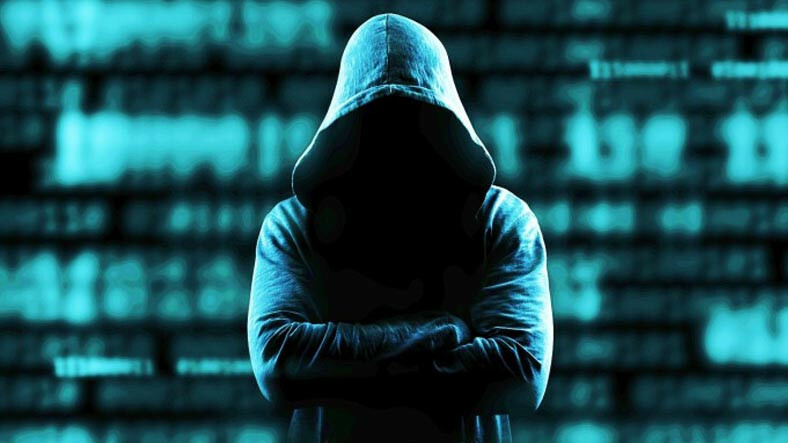 The group of hackers who did the big robbery was caught by the researchers in Tolos Siber Security Team very soon. The Laporta created said that thieves targeted search engine ads on Google. The group targeted Google ads on popular keyword search terms related to crypto money. Then the acting hacker group made a very simple technique work by “copying the contents of the crypto wallets”. The similarity between the recent fraud case and the fraud case that happened last month was that hackers targeted Google Adwords in both cases. In short, the group, if you searched for terms such as “Blockchain” or “Bitcoin wallet”, made Blockchain.info allow you to see the links of malicious websites in legitimate domain names for wallets, which were part of a six-month investigation between Cisco and Ukraine’s cyber police. Facebook banned all crypto money ads at the beginning of this year. Now, Google has announced that it is working to block abuse.